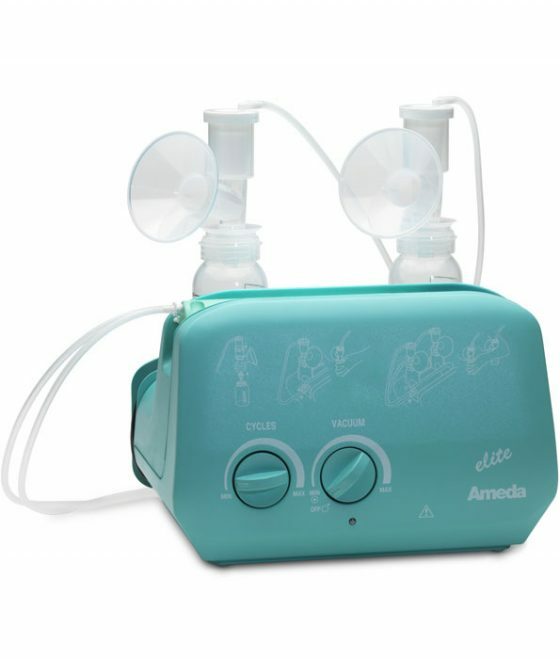 The Ameda Elite Breast Pump is a durable hospital-grade breast pump features separate suction and cycle dials to help you find the settings that work best for you. 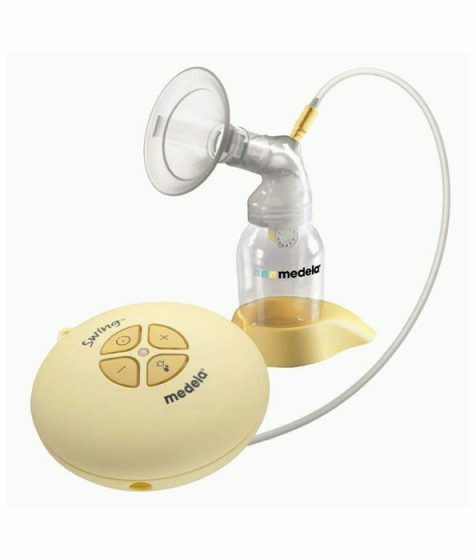 The Ameda Elite Breast Pump is a durable hospital-grade breast pump features separate suction and cycle dials to help you find the settings that work best for you. The piston-driven action allows for effective pumping. With it’s compact and lightweight design, the Elite is convenient to carry from one place to another. This Ameda Elite is compatible with the Ameda HygieniKit, which is easy to clean. A HygieniKit must be purchased separately. More than 60 years ago in Sweden, engineer Einar Egnell made it his life’s work to help breastfeeding mothers. 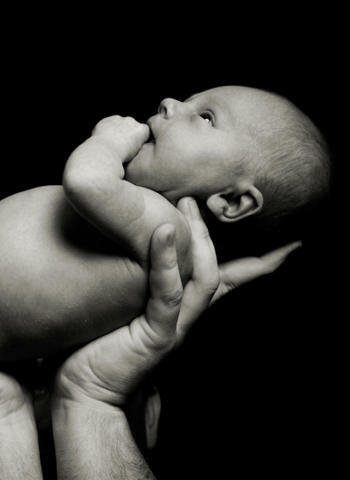 After years of research, Egnell created the first comfortable and effective breast pump. 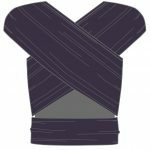 In the process, Egnell also created the suction and cycling standards that today’s lactation consultants use to judge most breast pumps. 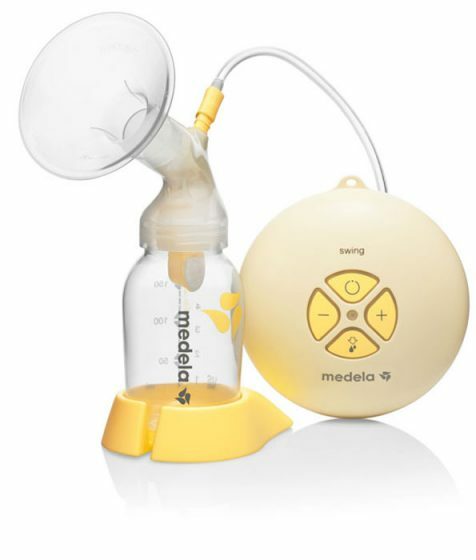 Today’s Ameda breast pumps use Egnell’s innovative technology with the features a 21st century mother expects. 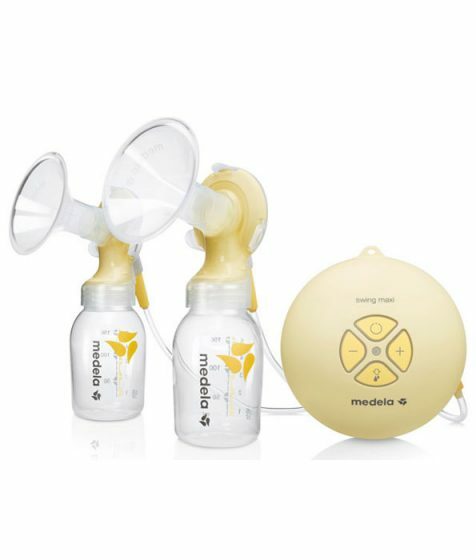 Closed System – Ameda Purely Yours uses the patented HygieniKit Milk Collection System, which has a silicone is designed to prevent milk from leaking into the pump’s tubing. This saves clean up time since the tubes do not require washing after each use. FDA Approved – The HygieniKit (sold separately) is the only milk collection system approved by the FDA to keep milk and outside air separate from each other. 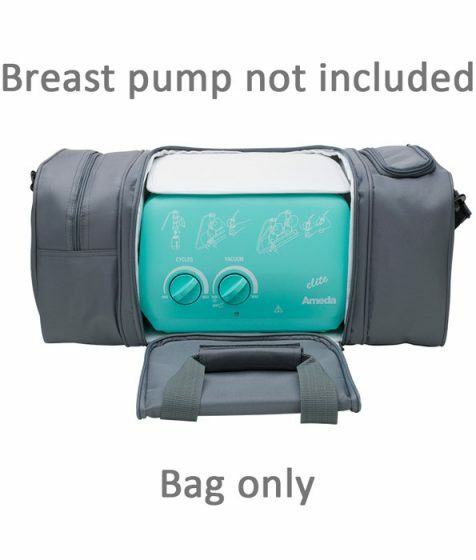 Compact and Lightweight – This hospital grade breast pump only weighs 2.7kg, which is extremely light for a hospital pump, so it is easier for moms to take with them from one place to another. Microprocessor Controlled, Piston Driven – According to pump experts, piston pumps are more effective at expressing milk comfortably than diaphragm pumps. 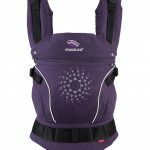 Individually Adjustable Controls – You can better mimic your baby’s natural nursing rhythm since the cycle speed and suction controls can be adjusted independently of each other. Wide Range of Suction Options – Only hospital pump to begin at zero suction – great for those who find minimum suction of other pumps uncomfortable. Suction ranges from 0 to 250 mmHg. 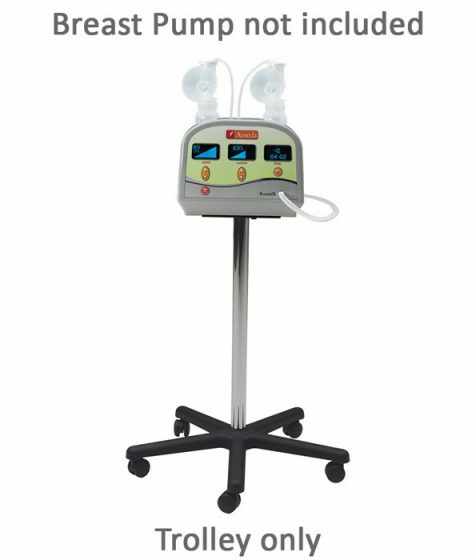 Ideal Pump for Special Situations – Offers efficient pumping for mothers of multiples or premature infants as well as those trying to initiate a milk supply or increase a low supply. Built-in Bottle Holders – Help to keep bottles and freezer storage bags upright during milk expression to prevent spilling.